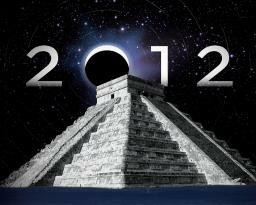 So it seems this is what the Mayans were warning about. Schönes Set, unbedingt anhören. Lohnt sich. Like this set, keep on rockin. just one word !! AWESOME !! 50 + feat ! !